Not In A Flood Zone! Have you ever wanted views that go on forever? Tired of neighbors? Then this is the home for you. 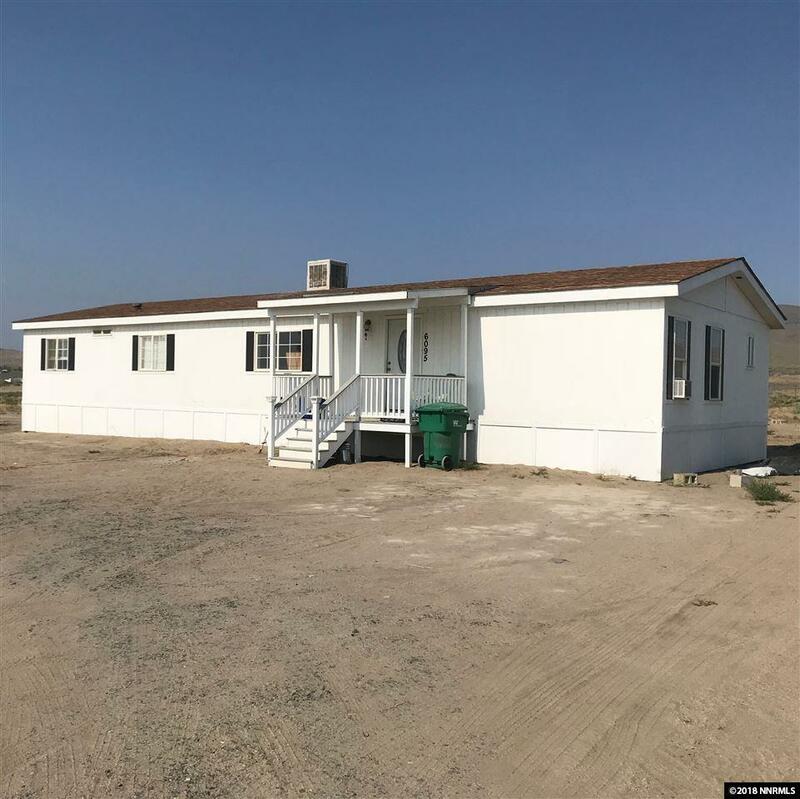 This huge lot still has maintained street access, but sits in the middle of the country with plenty of room for kids, horses, and all your toys. Enjoy waking on the weekend morning to silence. Drink you morning coffee on the covered front porch and watch the sun rise with an unobstructed view. With being only a few minutes from Lahontan, lake, you can enjoy weekend on the water.